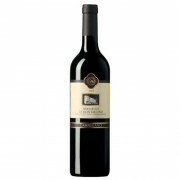 A modern style, with cherry and earth flavors shaded by well-integrated oak spice. 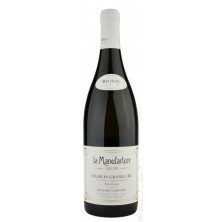 Fresh and firmly structured, this features a resonant finish and lingering notes of tobacco and mineral. .. 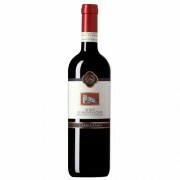 This broad, mouthfilling red offers cherry flavors accented by herb and mineral notes. Tobacco and tar hints show on the long finish. Drink now through 2018. ..